This is a small update. 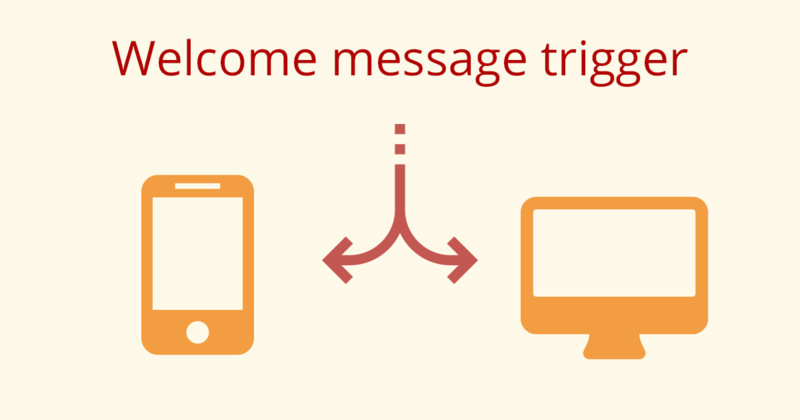 You can now enable/ disable welcome message trigger based on the device: Desktop or mobile. 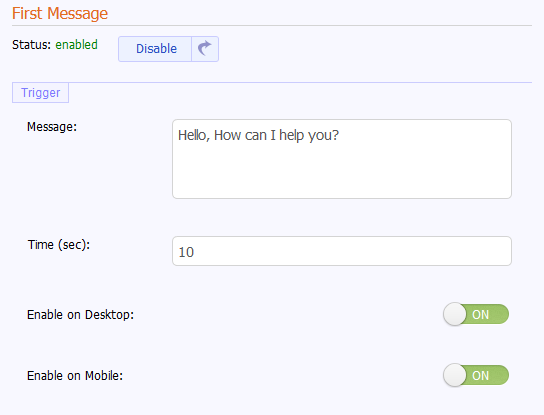 This entry was posted in Features, Updates and tagged chat, first message, trigger, welcome message. Bookmark the permalink.